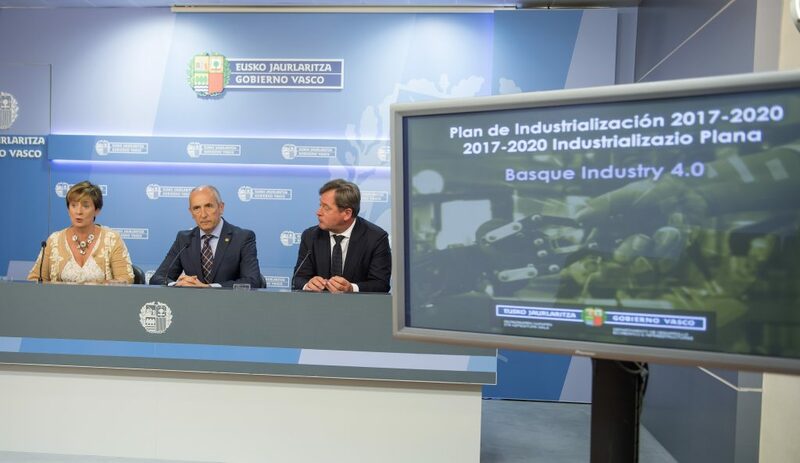 The Basque Government has approved the new Industrialization Plan 2017-2020 in an attempt to make a qualitative leap in the continuity of the industrial policy which was started in the 80s. 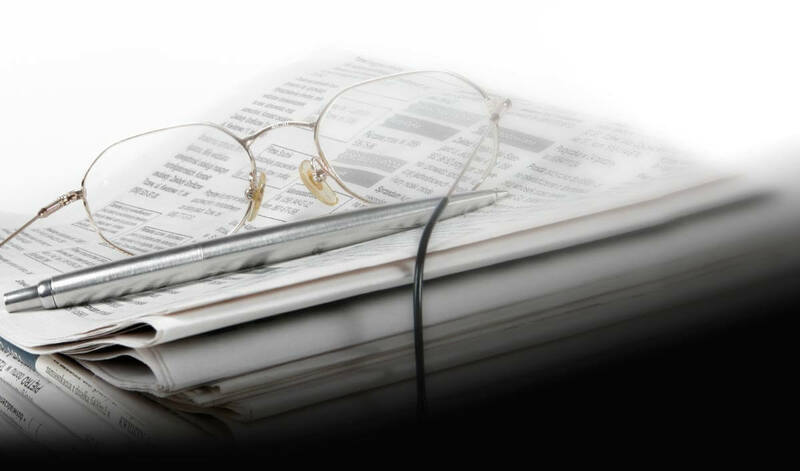 This Plan is part of the Framework Programme for Employment and Economic Reactivation Euskadi 2020 and has been prepared in direct connection with all the initiatives in the area of competitiveness, such as the Basque Plan of Science, Technology and Innovation; the Energy Strategy 3E2030; the recently approved Entrepreneurship Plan 2020; the Business Internationalization Plan which will soon come out; the Digital Agenda 2020; the Employment Strategy, the Vocational Training Plans and the University Plan, as well as the recently approved Sustainable Transport Master Plan. Better industry: higher quality and greater competitiveness, in keeping with the new Industry 4.0 paradigm, where industry expands its scope of action and tends to be more than just production. Efficient Industrial Policy: keep modernizing and improving the Government’s industrial policy, with advanced programmes and an increasingly efficient use of public resources. The Industrialization Plan will focus on 6 core issues, as well as a seventh cross-cutting issue which has to do with Industry 4.0. The aims of the cross-cutting Industry 4.0 issue include promoting the digitalization of the Basque industry, in terms of business models and technologies, through the digitalization of companies as well as value chains and training professional profiles related to advanced services linked to Industry 4.0.